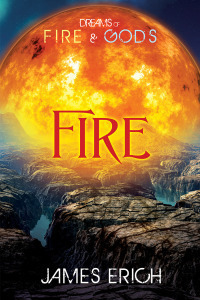 This entry was posted in Excerpt, Fantasy, Gay, Romance, Work in Progress, Writing, YA and tagged Dreams of Fire and Gods, excerpt, James Erich, Mars, Martian Born, wip. Bookmark the permalink. ← Dreams of Fire and Gods now available in one cheap bundle!